Bring the whole family for an afternoon of outdoor fun at the farm! 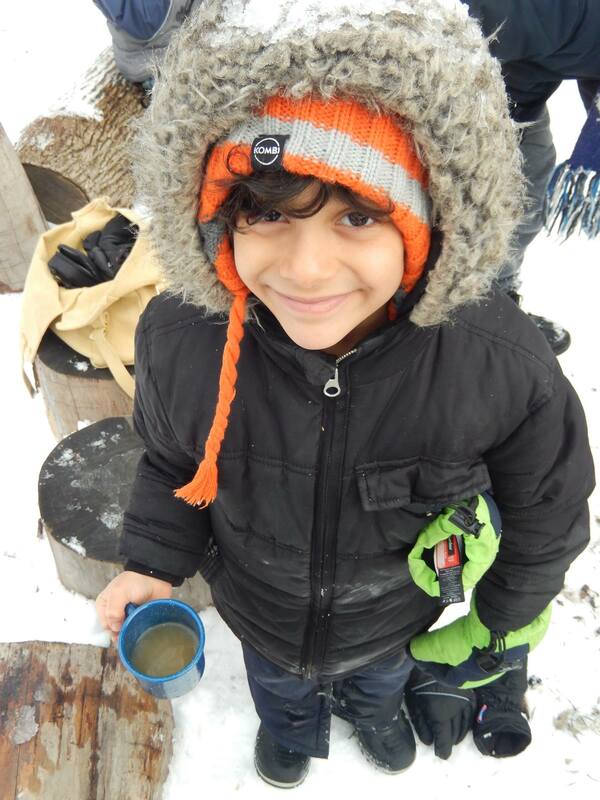 Take part in workshops and kids’ activities, explore the farm, and warm up around the fire. Light refreshments will be served. FREE. Please note that there is no parking at the farm. We are TTC accessible and a short walk from Pioneer Village subway station.